Flat tires = major bummer. Not only can they leave you stranded, but they can put a dent in your pocketbook once you add up the costs of a new tire, roadside assistance, and other factors. But what if you could banish flat tires for good? Avoiding flat tires for the rest of your life is beyond the realm of realism, but there are certainly a few things you can do to minimize your chances of a flat. The road you drive on is filled with hidden dangers. From pot holes, to debris like nails and glass, there are plenty of things that can wreak havoc on your tires. Safe driving is one of the only things that can help minimize the chances of a flat on the road. Sure, some incidents may be avoidable, but being aware of your surroundings, driving at a reasonable pace, and taking care to avoid pot-hole ridden areas is your best line of defense. Did you know that flat tires are more common during the summer months? This is because hot weather can do unforeseen damage to your tires. High temperatures may cause your tire’s air to expand, increasing its internal pressure. This can cause a leak, or even a total blowout if you’re particularly unlucky. Contrary to popular belief, flat tires can be caused by other factors other than an actual hole in the tire. In fact, a leak or malfunction of your valve stem may very well be to blame. This tiny part allows you to fill your tire with air, and it can also make for a major problem if it’s leaking. Be sure to keep this in working order to avoid a flat in the long run. Experiencing a leaky valve? Our Payne Auto Service can help! Contact us to schedule an appointment with a technician who can get your ride ready to go in no time. Replacing your tires is necessary evil. You just can’t escape the fact that your tires will need replacing time to time, and if you’re constantly on the go, you may notice you’re in need of tire replacement more often than normal. Quite simply, the more you drive, the more your tires will experience wear. But just because you’ve got a busy lifestyle doesn’t mean you have to have to accept a life full of tire replacements. There are things you can do to reduce the amount of wear on your tires, regardless of your driving habits. 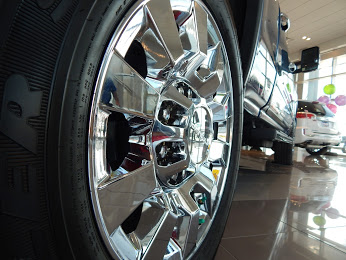 Follow these easy tips to get more bang for your buck in regard to your vehicle’s wheels. You may have underestimated the importance of rotating your tires. This is another one of those things we know we should be doing, but don’t always take the time to follow through with. Consider this a fair warning. If you want to reduce wear and tear, you’ll want to keep things like tire rotation high on your vehicle’s priorities list. Tire rotations help keep the wear on your wheels consistent. Tire alignments keep your tires in good, working order. Your vehicle’s tires require a fine balance for optimal performance. Regular alignments will go a long way in reducing tire wear. What’s more, skipping on alignments can lead to costly repairs in the long run. It simply isn’t worth it! Make regular tire alignments part of your routine car maintenance. Monitoring your tire pressure regularly is another good way to reduce wear. Keeping tire pressure uniform across the board will help your tires drive smoothly. If you find that one of your tires is loosing pressure, head to your nearest auto shop, or your nearby Payne Auto dealership, to get it looked at ASAP. While there may not be much you can do to limit your time on the road, you can certainly monitor the way you drive. Slowing down speed as you take turns, and taking care not to recklessly speed, are just two adjustments you can make to improve tire wear. Are you in the market for a new or used vehicle? Our Ed Payne dealerships have them! 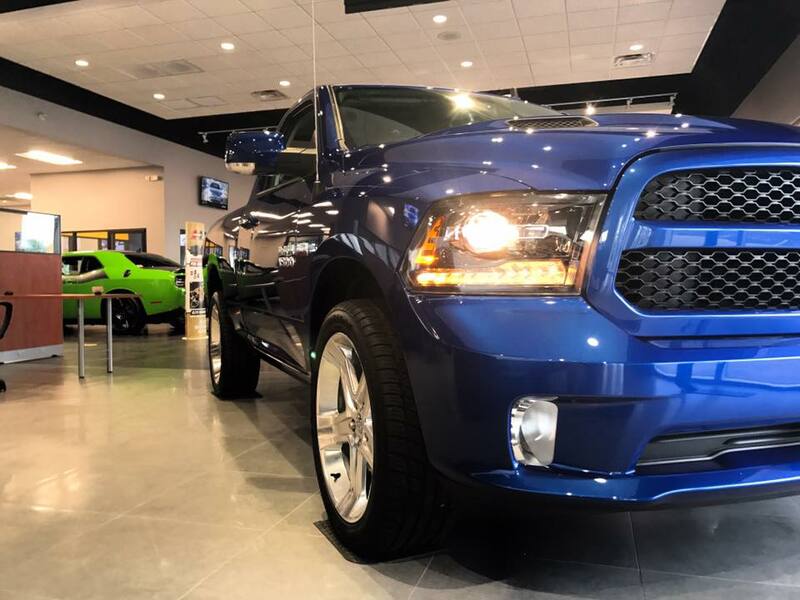 Stop by and visit us to check out our wide selection of high-quality vehicles. 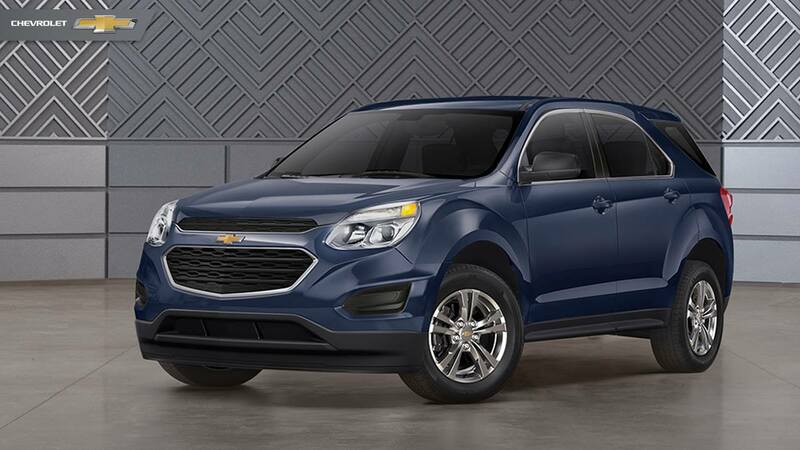 We carry brands like Ford, GMC, Chevrolet, Dodge and so much more! Speak to one of our skilled salespeople to find out about financing and leasing options, or contact us to schedule service! Car maintenance is never ending! There’s always something to do in regard to keeping your vehicle afloat. Wheel alignments are one of those overlooked maintenance projects that often fall on the back burner. Unfortunately, ignoring routine wheel alignments can wreak havoc on your car’s suspension system. 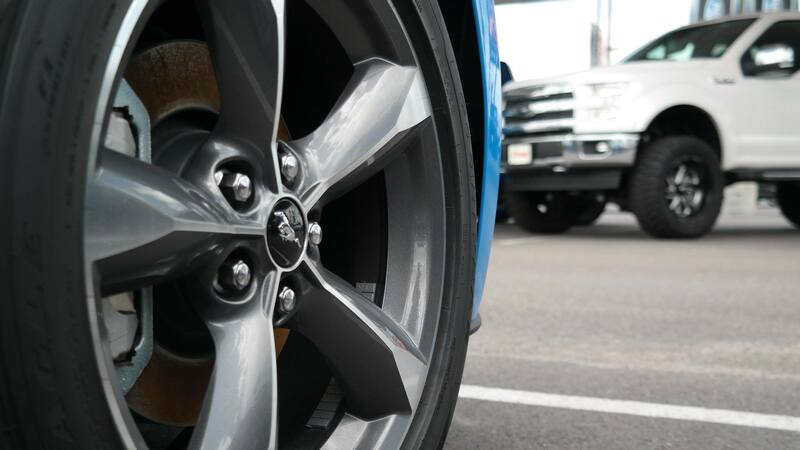 Read on to learn more about wheel alignments and why you shouldn’t ignore them. Wheel alignments serve an important purpose in making sure your tires make contact with the road properly. Your car’s suspension system is filled with springs and other parts, which have to work just so in order to keep your wheels running smoothly. Wheel alignments ensure all four of your tires are working as they should. Your vehicle just won’t run the way you want it to without wheel alignments. More even tread wear, smoother steering, and better gas mileage are a few things you’ll gain from routine wheel alignments. Getting your wheels alignment checked regularly costs less than constantly replacing tires. This type of maintenance can go a long way in extending the life of your wheels, and your car’s suspension system in general. Improper alignment can lead to more car issues than one. How do they impact safety? Improper alignment is not only bad for your wheels. It’s also a safety hazard. Proper alignment ensures your car handles better. Your car may pull to one side, or in the opposite direction you’d expect when alignment is off. This can mean trouble for you (and your passengers) as you drive. A good rule of thumb dictates an alignment check about every 10,000 miles. You may need one more often if you frequently drive on rougher roads. Are you in need of a wheel alignment? 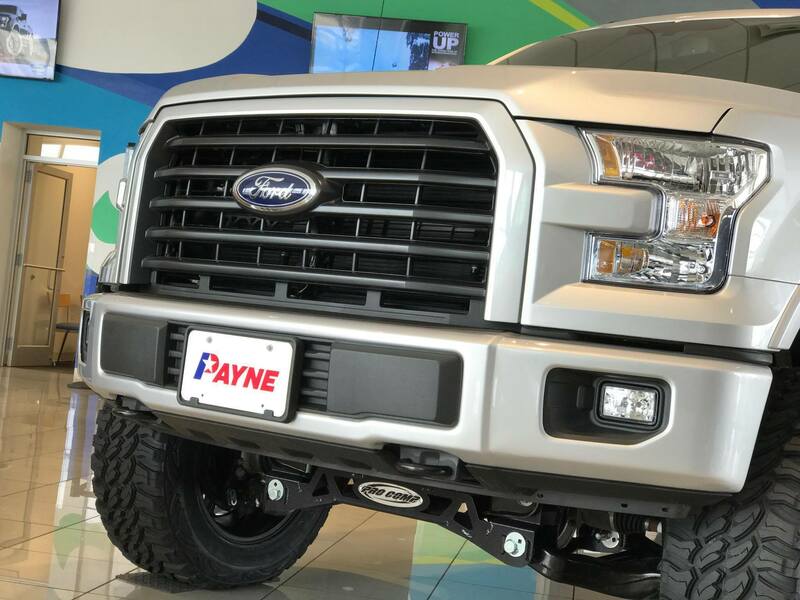 Payne Auto Group is here to help! Call to schedule an appointment with our service department. We can handle anything you throw our way. 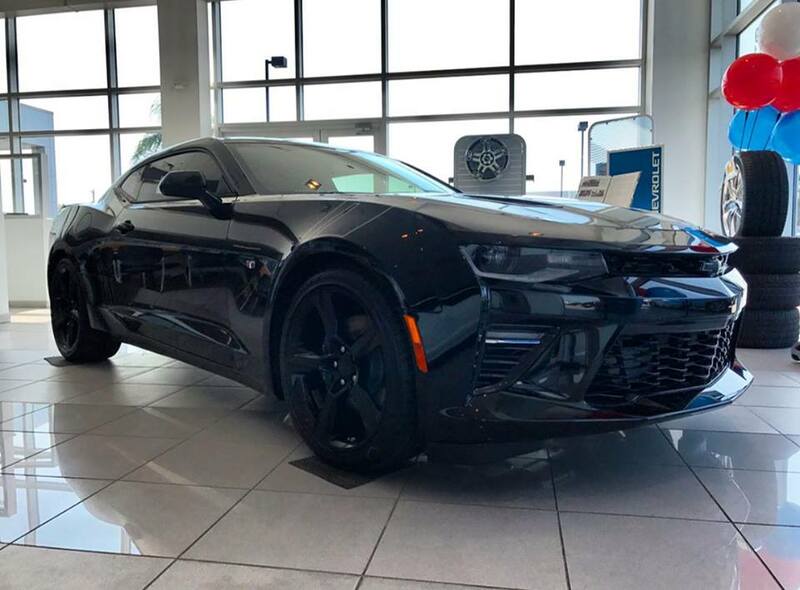 Or take a look at our wide selection of new and used vehicles. We may have just what you’ve been looking for! What’s a Tire Rotation? And Why Do You Need One? Purchasing a new car is exciting, but keeping up with the maintenance? Eh, not so much! There are plenty of parts to keep track of when you own a vehicle, with each bearing their own expense. And these can add up! As a car owner, you’d do well to familiarize yourself with must-have maintenance so you can be sure your car is always ready to ride. This brings us to the topic of tires. It’s time to learn about tire rotation! And don’t worry, this is actually one of the quick and pretty straight-to-the-point posts! So, what’s a tire rotation? And do you need one? The answer to the second question is a resounding “yes”. Simply put, a tire rotation is the process of switching tires from one side of the vehicle to the other. This can be done from front to back, side to side, or a combination of them. By doing this consistently, you’re preventing uneven tire wear, which is a really good thing since having rugged tires can lead to poor performance and diminished gas mileage. While you know you need a tire rotation, knowing when to get one is a lot less clear. You’ll normally want to have the rotation done when you take your vehicle in for an oil change, but the rule of thumb, in case you forget to ask, is to have it done every 3,000 – 6,000 miles. Make sure to keep up with regular tire rotations, as uneven tires can impact your front end, where you’ll risk costly repairs in the long run. As with most car maintenance, it’s better to be safe than sorry! Neglecting this crucial part of your car care will do you no favors in the long run. For more information about tire rotation and other car maintenance tips, visit our Service blog, or call us to schedule an appointment. Or if you’re in the market for a new or used vehicle, stop on by! Our auto dealerships are conveniently located throughout the Rio Grande Valley. 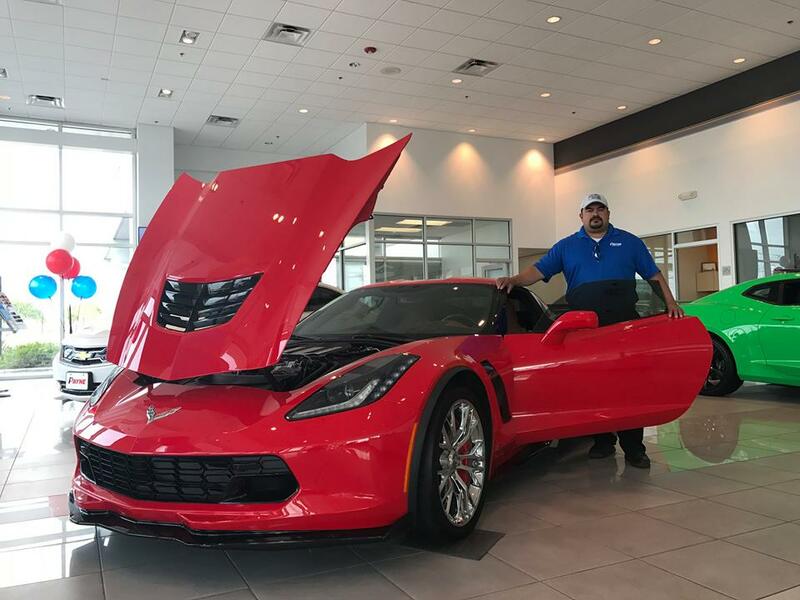 Whether you’re looking for Ford, Chevy, GMC or Dodge, our Ed Payne Rio Grande Valley car dealerships have specialists that will be glad to help. It’s important to check your tire pressure regularly to minimize the risk of flats and –even worse – blowouts. Experts suggest checking tire pressure once a month. Not sure how? Not to worry – it only takes a few minutes. 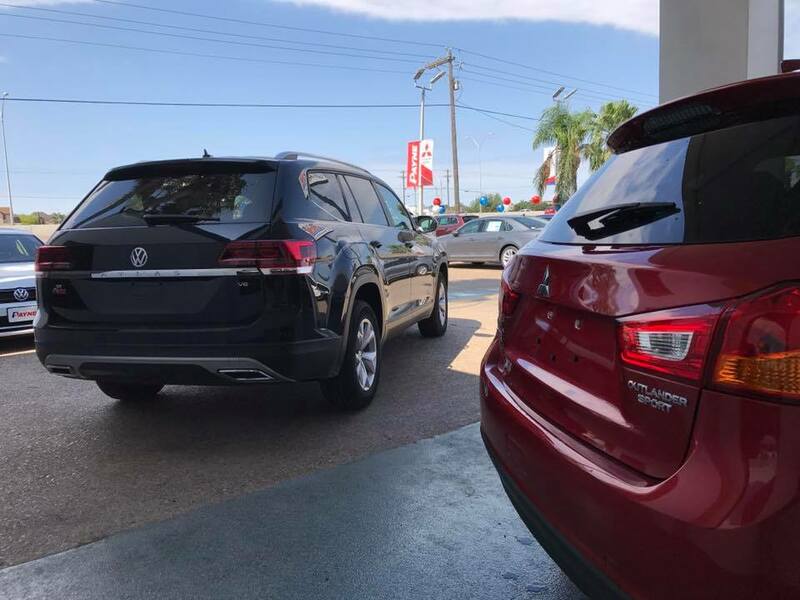 Follow these simple steps, or bring your car to one of your local Ed Payne McAllen, Mission or Brownsville car lots to speak to our service departments. Remove the end caps from your tires, taking care not to misplace them. Take your tire pressure gauge and insert it into the valve stem, pressing down quickly. Check your tire pressure reading, and compare it to your vehicle’s recommended PSI. You may need to try several readings to find the accurate one. If your PSI reading is above what is recommended for your vehicle, push in the valve to let some air out. If it is below recommendation, fill your tire until you reach the proper level. Checking your tire pressure is a simple way to maintain the health of your vehicle. 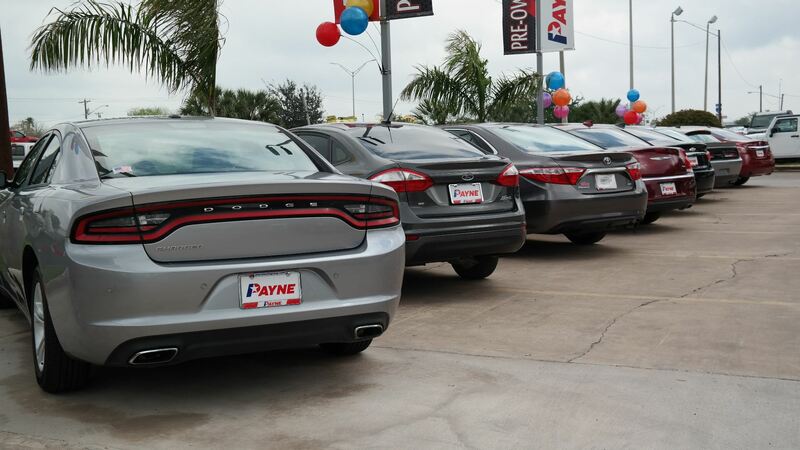 Visit your local Ed Payne Mission, McAllen, Weslaco or Brownsville car lots to view our wide selection of models from great brands like Chevrolet, Ford, GMC and so much more!